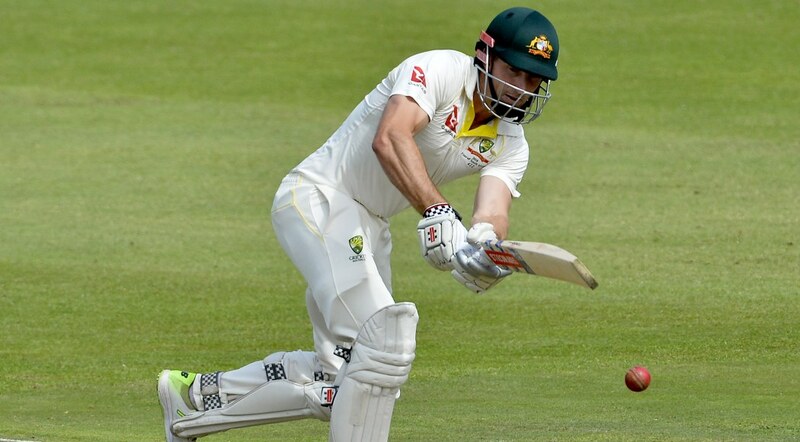 MELBOURNE: Depleted Australia have concerns over another possible injury to one of their test players with long-serving batsman Shaun Marsh sustaining a shoulder problem while playing in a Twenty20 match for Glamorgan in Cardiff on Sunday. The 35-year-old was helped off the field after landing awkwardly while trying to stop a boundary in the Welsh county’s defeat to Sussex in the Vitality Blast encounter. Cricket Australia (CA) said they would wait until they received a report from Glamorgan to decide on a course of action for Marsh’s recovery. “Shaun’s a tough guy, so it’s certainly not a bruise the way he walked off holding his shoulder,” Glamorgan coach Robert Croft said. “We’ll have to wait and see. Marsh scored two centuries for Australia in their Ashes victory over England and another two in a one-day international series defeat against the same opponents earlier this year. Australia will be hoping Marsh can recover in time for the test tour against Pakistan in the United Arab Emirates, expected to take place in October, especially in the absence of banned batting trio Steve Smith, David Warner and Cameron Bancroft. Frontline pacemen Pat Cummins (back), Josh Hazlewood (back) and Mitchell Starc (leg) are also racing against time to be fit for the Pakistan series.